La disposicion de las dos habitacions. El baño y la cocina un poco pequeño para cuatro personas. Pero rodó muy limpio y nuevo. Absolut tot. A fost foarte bună cazarea, personalul foarte de treaba. Curățenie, facilități, spațiu mic dar foarte bine pus la punct. Data viitoare când merg în Paris clar tot aici am sa ma cazez. Conforme aux photo, hôte disponible et accueillant. 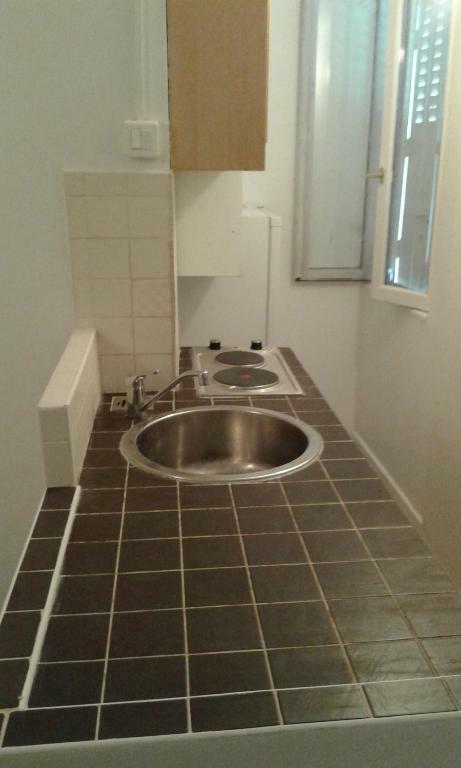 Propre et bien aménagé, mise à disposition de gel douche, dentifrice, sèche-cheveux,de serviettes et d’un ventilateur. Proximité de la gare qui se trouve à 5min à pied. Lock in a great price for Appartement F2 aux portes de Paris – rated 8.2 by recent guests! 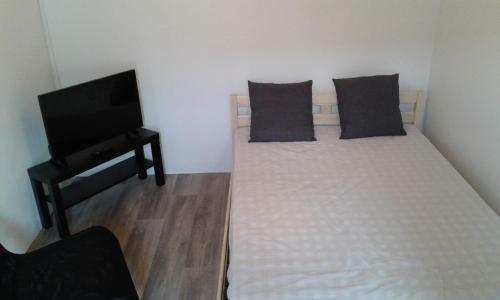 Appartement F2 aux portes de Paris is set in Ivry-sur-Seine, a 3-minute walk from Ivry-sur-Seine RER Train Station. Guests can enjoy the free WiFi. The apartment is fitted with 1 bedroom, a living room and a fully equipped kitchen that provides guests with a microwave and a fridge. 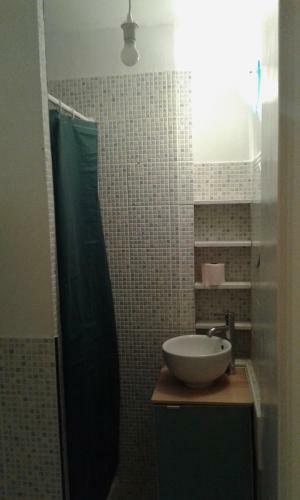 The apartment also comes with a bathroom. Paris is 3.7 mi from the apartment, while Marne-la-Vallée is 18 mi away. The nearest airport is Paris - Orly Airport, 6.2 mi from Appartement F2 aux portes de Paris. 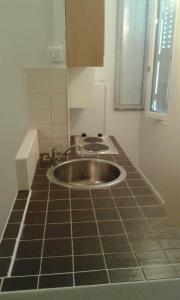 This property is also rated for the best value in Ivry-sur-Seine! Guests are getting more for their money when compared to other properties in this city. 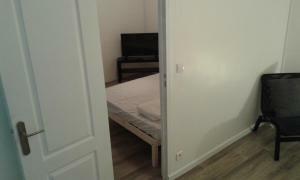 When would you like to stay at Appartement F2 aux portes de Paris? 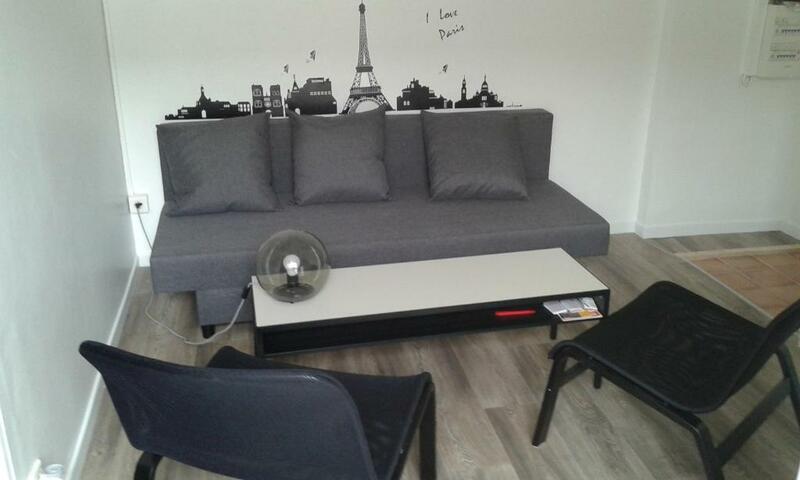 House Rules Appartement F2 aux portes de Paris takes special requests – add in the next step! Please inform Appartement F2 aux portes de Paris of your expected arrival time in advance. You can use the Special Requests box when booking, or contact the property directly using the contact details in your confirmation. A damage deposit of EUR 150 is required on arrival. That's about 168.65USD. This will be collected by PayPal. You should be reimbursed on check-out. Your deposit will be refunded in full by PayPal, subject to an inspection of the property.